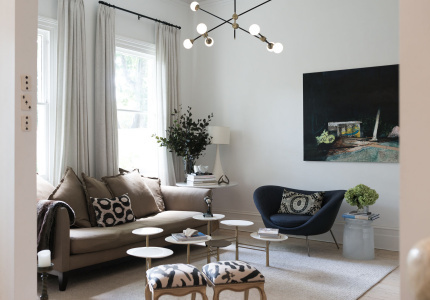 Bringing the outdoors in and sustainable living models are among the standout trends of the 2018 Houses Awards, celebrating the best in Australian residential design. 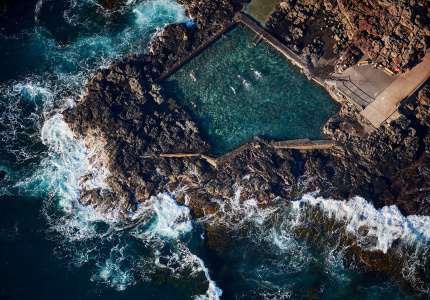 In Bronte Beach, in Sydney’s eastern suburbs, a mature frangipani tree pokes through a large hole in the roof of an otherwise unremarkable suburban home – the Hole in the Roof House. 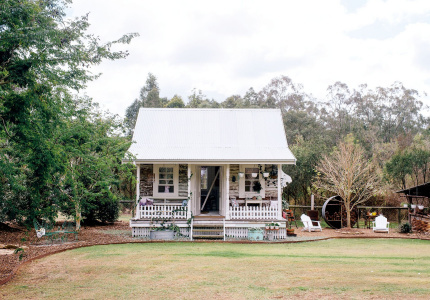 Head to the northern beaches and the walls of Cabbage Tree House slant inward so that it appears to meld into the landscape. And in Victoria, Nightingale 1 marks an innovative take on sustainable apartment design. 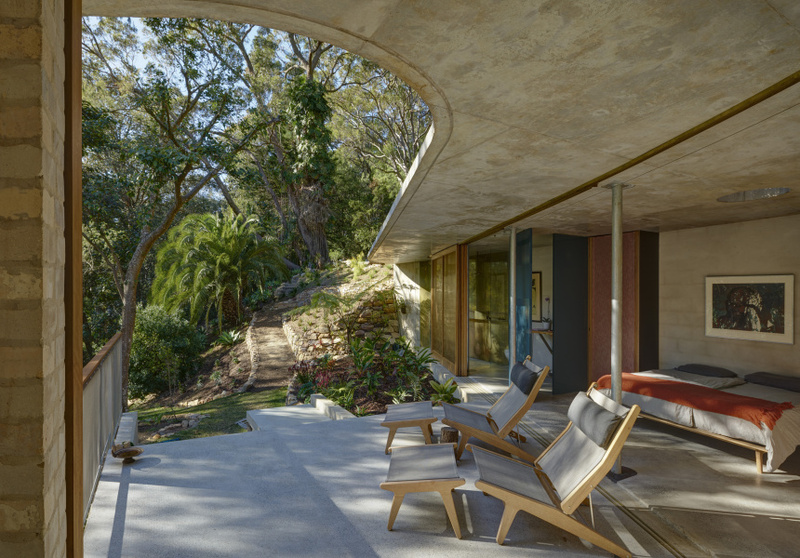 These residential projects are among the winners of the 2018 Houses Awards – an annual event that recognises the best in Australian residential architecture across nine categories. “Australia is witnessing a growing diversity of housing product as a consequence of changing social and economic forces,” said Stewart Vokes in an official statement following the announcement of the winners. Vokes is a 2018 juror and runs Brisbane-based architectural practice Vokes and Peters. 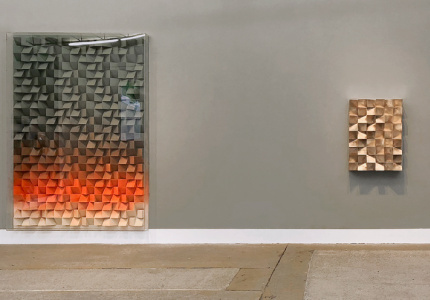 He says this diversity is reflected in increasingly innovative architectural design, with particular attention given to spatial restrictions, and an emphasis on socially- and environmentally-conscious homes. 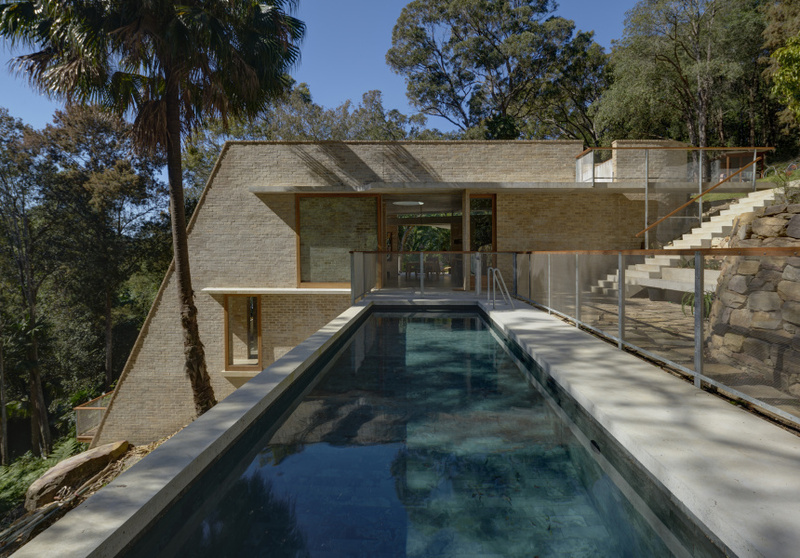 Across the award categories (two of which had joint winners this year), six of the residential projects were from Sydney, including the highest accolade, Australian House of the Year, which went to the cave-like sanctuary Cabbage Tree House in the waterside suburb of Bayview. Cabbage Tree House was also named winner of the New House Over 200 Square Metres category. In Melbourne-based firm Breathe Architecture’s ideal future, apartment living is entirely sustainable. Laundry facilities are communal, there is space to grow vegetables, and architecture acts “as a catalyst to building community”. These values are embodied in its Nightingale 1 project in Brunswick, about six kilometres north of the CBD. The carbon-neutral apartment took out the Sustainability category for its commitment to social and economic sustainability. Sydney-based Brad Swartz Architects continued to impress with its ability to innovate in small-space design and picked up the emerging practice award. 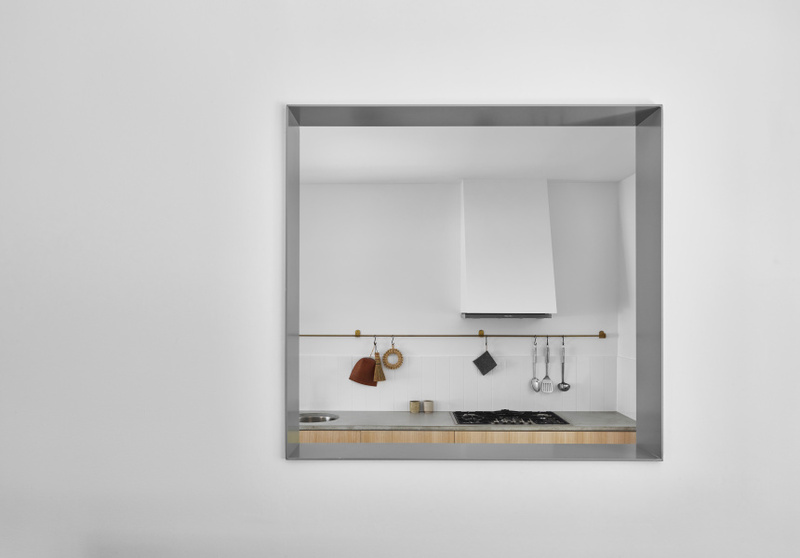 It first came to the attention of the judges in 2015 when it took out the Houses Awards for its 27-square-metre Darlinghurst apartment, in Sydney’s inner-east, and they say it continues to create cost-effective design strategies and demonstrate spatial innovation. The winners of the 2018 Houses Awards were announced at a gala night held in the Ivy Ballroom in Sydney on Friday July 27, 2018. More information on the projects can be found here.